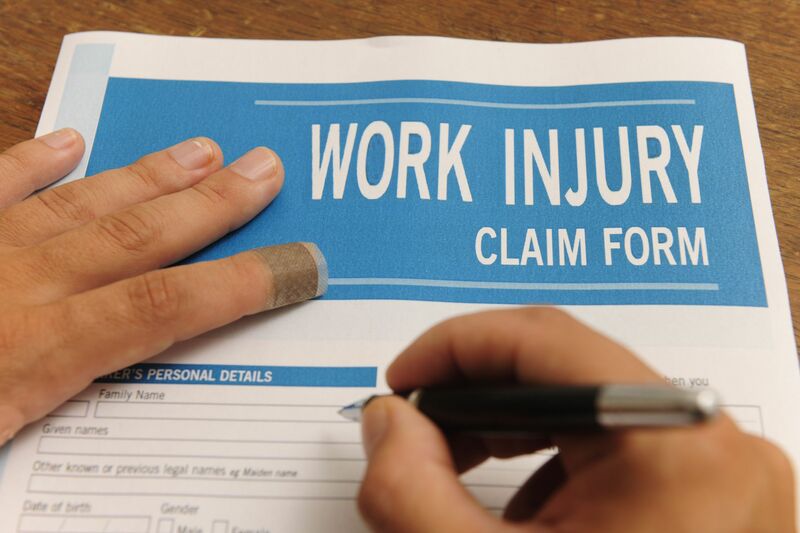 In most companies and organizations, when an employee is injured on the job or while performing job-related duties, a process known as workers’ compensation kicks in. Workers’ compensation is designed to ensure that the employee is compensated while out of work when injured and that any medical bills are paid. An attorney who helps clients with a Workers Compensation Claim in Luzerne County PA helps to ensure the employee gets all that is due. Here are some things potential clients should understand about the workers’ compensation process in Pennsylvania. Those employees who qualify to receive workers’ compensation can receive partial or total disability benefits, necessary medical care, compensation for a specific loss (such as a loss of a limb), and even vocational training for another line of work if necessary. The first step in the workers’ compensation process is for the injured employee to notify the employer within 21 days of the injury. If for some reason the employee fails to notify the employer within 120 days of the injury, the right to compensation will be lost. Immediately after informing the employer, the employee should seek medical treatment, as any delay may seem suspect and the employee’s workers’ comp may be denied. A written accident report will probably be written and filed with the company under one of the many types of incidents that can occur. The first 90 days of medical treatment being administered will be by the physician the company has listed. If there are any issues, the employee should consult a workers’ compensation attorney for more help. It shouldn’t be too hard for the injured employee to find a competent workers’ compensation attorney or law firm to take the case. The Law Office of Robert D. Elias is one such law firm in Pennsylvania that represents clients with workers’ compensation issues. If a person is looking for an attorney or law firm to help with a Workers Compensation Claim in Luzerne County PA, the law firm is available. Get more information by visiting the website at Eliasworkerscomplaw.com. You can also visit them on YouTube Channel. Does a Tenant Have Rights When Property Ownership Changes Hands?